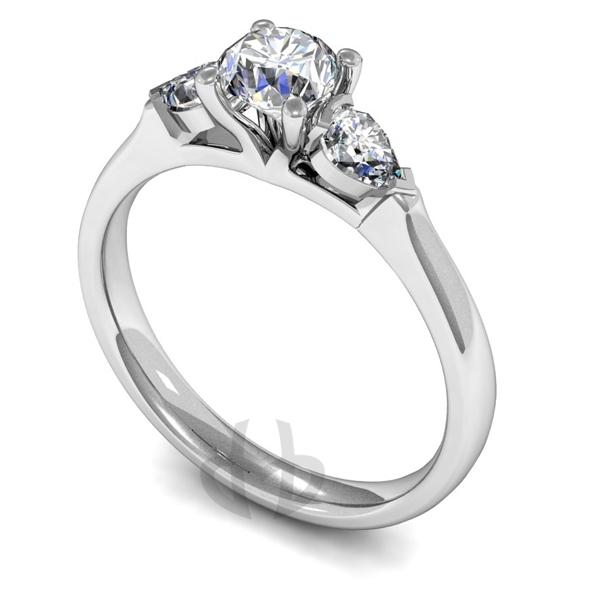 With 1 BrilliantCut ( Round ) Centre and 2 Pear Shaped Diamonds. 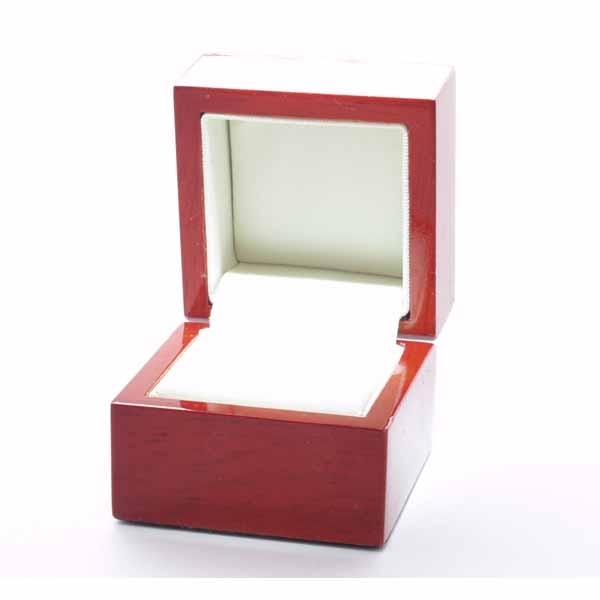 The Diamonds can be upgraded above and your ring comes in a natural wood box. The diamond weights stated are for the total weight of all three diamonds.